A motorcycle trip through the Indian Himalayas has become a classic; it is difficult to surpass the beauty of the region. The India Himalayas Spiti motorcycle trip is one of two motorcycle trips we offer in this region; India Himalayas Kashmir is the other. We have tried to minimize overlapping the routes of the two trips. This Spiti trip is a week shorter than the Kashmir trip. 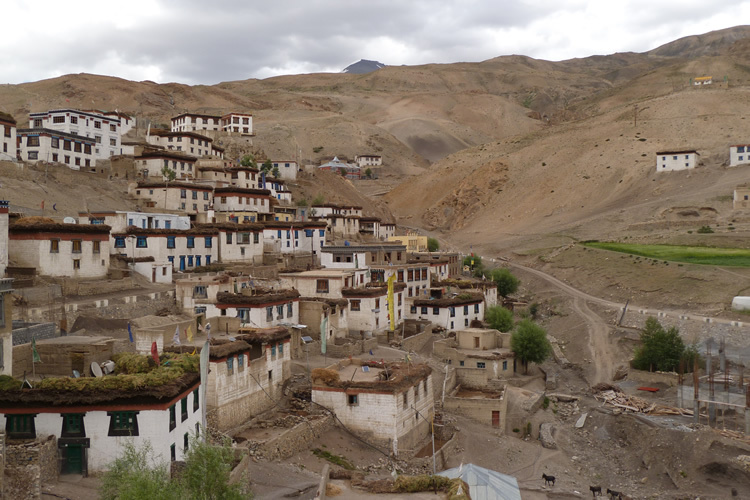 The Spiti district is a Buddhist part of the Himalayas that is difficult to get to. The roads are bad and the accommodation very basic but it is perhaps even more beautiful than the Kashmir route.